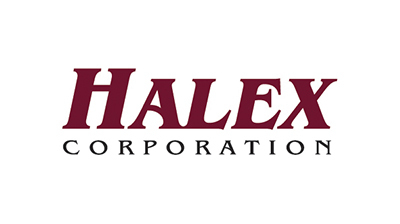 Halex Corporation is the world’s leading manufacturer of flooring installation products. Our underlayments, carpet tack strips and seam tapes keep flooring looking great for years. We’re proud to be home to strong brands such as ORCON Products, Carpet Installation Tools and Seam Tapes for the Professional and VersaShield Rolled Moisture Barrier for Concrete Floors, which protects against extreme moisture levels in concrete slabs. Our goal is to make the job of installing flooring easier and faster by delivering quality products and services at fair prices to our customers. Halex is headquartered in Ontario, California. Two other U.S. Manufacturing and Distribution Centers are in Calhoun, GA and Bensalem, PA. Halex operates a factory complex in Suqian, Jiangsu Providence in China.